In their seminal 2012 paper describing CRISPR, Jennifer A. Doudna, Ph.D., of University of California, Berkeley, Emmanuelle Charpentier, Ph.D., now of the Max Planck Institute for Infection Biology, and colleagues, more than understated the transformative impact of the technology whose role in genome editing they co-discovered. Clustered regularly interspaced short palindromic repeats (CRISPR) based on RNA-programmed Cas9, they wrote, offered “considerable potential for gene-targeting and genome-editing applications” as an alternative to zinc-finger nucleases and transcription-activator–like effector nucleases. That potential has been described as everything from treating diseases with a genetic component, to “playing God” by using the technology for permanent germline editing of human genomes. 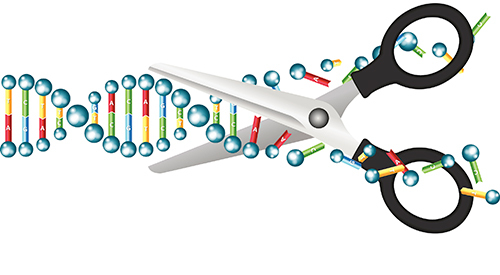 Over the past 18 months, at least four researcher-driven study groups have weighed the scientific, medical, legal, and ethical implications of gene editing.